A few years ago, when singer Patricia Barber performed at the Xerox Rochester International Jazz Festival, I couldn't help feeling like I was hearing two stars. 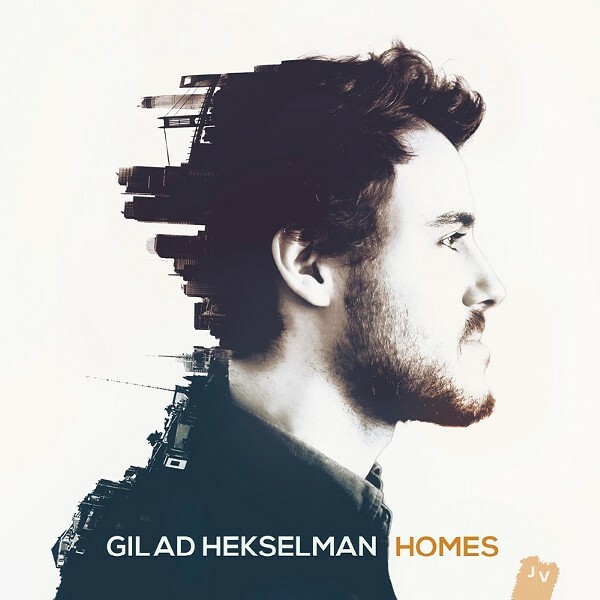 Every time guitarist Gilad Hekselman took a solo, it was world class. Looking him up later, I could see that the "world" part of that expression was appropriate; Hekselman was born and raised in Israel. Now based in New York, he has released "Homes," his fifth album as a leader. Whether playing his own introspective tunes or covering compositions like "Parisian Thoroughfare" by Bud Powell, and "Last Train Home" by Pat Metheny, Hekselman brings his distinctive style to the music. Bandmates Joe Martin, bass, and Marcus Gilmore, drums, (with Jeff Ballard on drums for two tracks) are especially sensitive to his sound. Sometimes the bass and drums are just a whisper, providing the perfect accompaniment. Although there are no liner notes, it's not hard to connect the album's mood to the title. All of the tunes seem to explore a sense of longing for roots and perhaps, ultimately, belonging.